I’ve always liked playing the guitar and I’ve always dreamed of learning how to play the piano. I hope it’s not too late to master these. I’d want to be able to know them so I can write songs – songs about love, life, bad days and good nights! 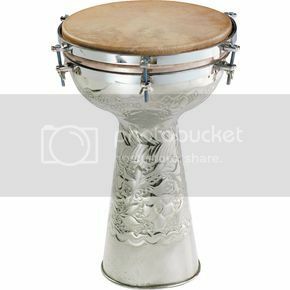 Then there’s the Doumbeks which is another music instrument that sounds fun. I got to admit it lets you express yourself more with amazing and exciting music it makes – lively and happy.